Lounge opens 2 hours prior to first flight and closes after last scheduled domestic flight departure. Airside - Domestic Departures. After Security Checks, turn left and proceed 100 meters towards the East Side on the 2nd Floor. 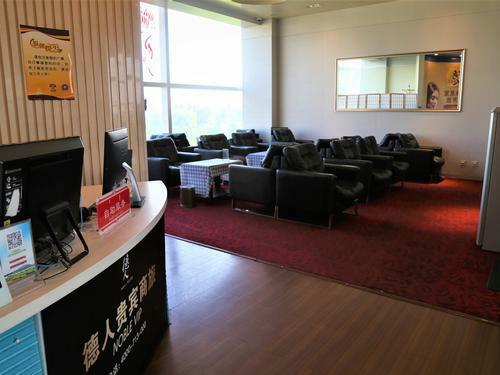 The lounge is located opposite Gate 8. Complimentary Wi-Fi access is limited to one hour.